If you are in the market to buy or sell a home, it is important to notice the condition of the home’s hardwood floors. While there are many benefits to hardwood flooring, it can also be costly to replace. 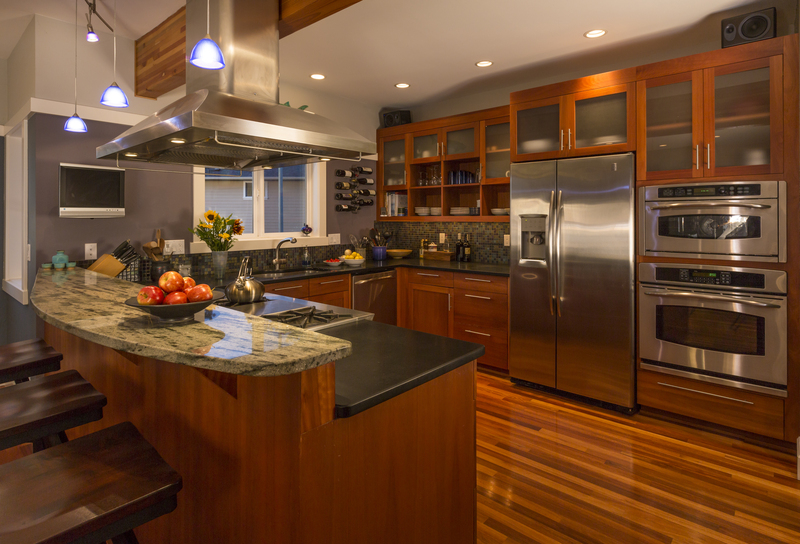 Hardwood flooring is a great option for kitchens, living rooms, and entryways with many benefits including easier cleanup, low maintenance, durability, and an ecological choice. If treated with care, hardwood flooring can last decades. However with time, their condition can wear out. Just as there are many benefits to investing in hardwood floors, there are many benefits to getting those floors refinished. Unless you have significant experience, the correct machinery and helpers, it is not recommended to tackle this as a DIY project, but rather hire a professional. Refinishing hardwood floors is extremely messy, back breaking and time intensive. There are multiple steps to consider and each phase of the project must be done properly or you could end up having to re-do the job from the start. There is also the potential for injury, either from the heavy sanding machinery or a lack of ventilation during sanding which adds particles of unhealthy compounds into your ventilation system. This can create breathing problems and coat your entire home with filmy dust. It is important to choose the appropriate stain for the job. The color should work well with your particular type of hardwood and be appropriate for the wear and tear the floor typically gets. You must also take into consideration the average room temperature and humidity of the room. 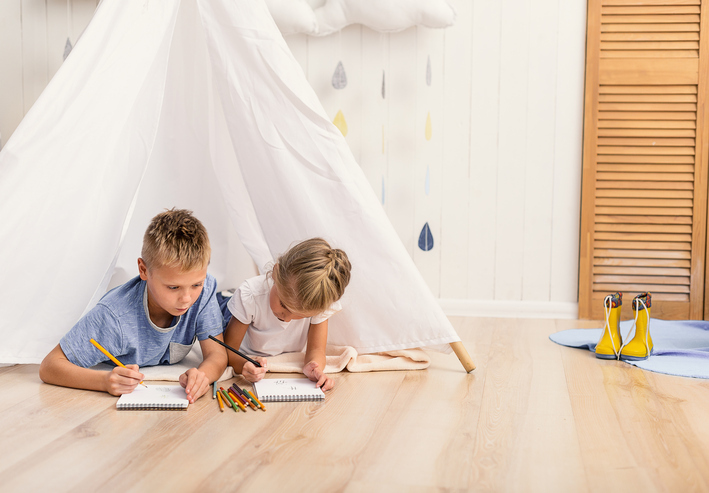 The experts at Fred Callaghan Carpet & Flooring have been providing on-site installation and refinishing of natural or finished hardwood flooring with over 90 years of experience. Call today and let us help with your project.